Marcin Pupiec LSIFGPThis shows the qualification attained by Marcin Pupiec within the SWPP and associated societies. 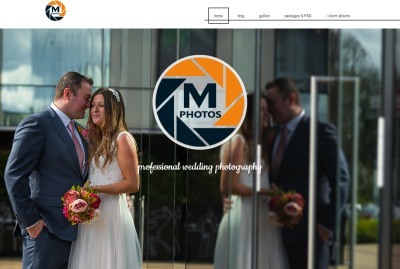 The M Photos is a photography brand established in 2015 by photographer Marcin Pupiec. 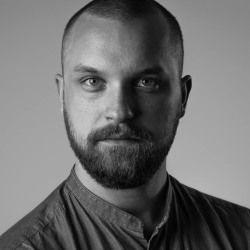 Marcin is a polish photographer working and living in the UK. Marcin specialises in Wedding Photography and Portraiture and works across the UK and Europe.